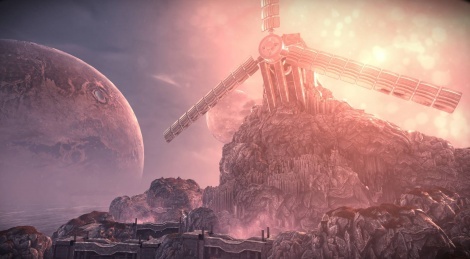 The Solus Project is now available on Xbox One in its preview version, so here are 2 gameplay videos captured during the first act. We hope that the framerate issues we have encountered will be corrected in the final version, although this will not prevent you from enjoying the unique atmosphere of the game. Thanks to Xbox for the digital version. The framerate seems higher than 30fps but struggles and the screen tearing is not pleasant to look at. But surely they'll improve this....i hope. The drugs that make you see sub-30 fps game as a 60fps one.